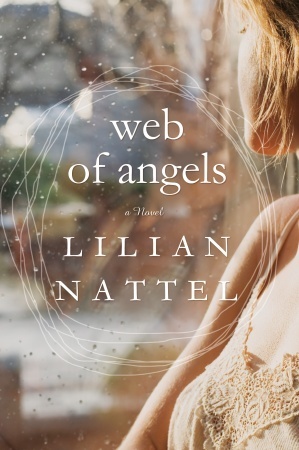 Just as Jodi Picoult tackles controversial contemporary issues in her compelling domestic dramas, in Web of Angels bestselling novelist Lilian Nattel explores the vivid reality of what used to be called multiple personality disorder. A Vintage Canada trade paperback original. On the surface of things, Sharon Lewis is a lot like any other happily married mother of 3: she is the beating heart of a house full of kids, cooking and chaos, the one who always knows the after-school practice schedule, where her husband put the car keys and who needs a little extra TLC. Her kids and husband think she's a little spooky, actually, the way she can anticipate the tensions of any situation--and maybe they love her all the more for the extra care she gives them. Life is definitely good until the morning Heather Edwards, a pregnant teenaged friend of the family, kills herself. The reverberations of that act, and the ugly secrets that sparked it, prove deeply unsettling to the whole family, and stir up Sharon's own troubling secret: she has DID, or dissociative identity disorder. And the multiples inside the woman the world knows as Sharon seem to know what happened to Heather, and what may be happening to Heather's surviving sister. Will Sharon's need to protect the innocent cause her to finally come clean about her true nature with her family and friends, and not just in the anonymous chat rooms on the web where she's connected to others like herself? Will a woman with DID be able to persuade her quiet and respectable community that evil things can happen even in the nicest homes? CONFUSING. This book BEGS for a more tightly written story line. I understood the need for it to seem a little scattered overall, as to match the main character's lack of emotional and mental control, but whoa..it could have used a lot more structure. The subject matter is highly disturbing in this novel, and may not bode well for the faint of heart-I damn near lost of control of mine towards the conclusion. Sharon suffers from a mentally complex disorder known as DID (dissociative identity disorder). At first, I mistakenly thought this was going to be similar to those suffering from schizophrenia, but it turned out to a HELL of a lot more confusing. I was lost from pretty much the first page. I got through it by slowing my pace, and paying closer attention to when Sharon changed into one of her alter personalities-there was warning, but very little. Aside from that aspect, which I am I not faulting-it was just a little hard to follow-the story line happening outside of Sharon's mind was just as choppy. I felt like as the reader, we were were only following the perspective of Sharon, and her "multiples. "-like we were only allowed inside of HER head. I would have liked to delve deeper into the minds and story lines of the side characters, particularly her husband, Dan. I really enjoyed his sincerity and patience, and would have loved to know what was going on in his head. 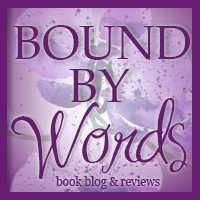 Abuse, especially when physical or sexual, is always something I have a hard time getting through, and I think the author did a great job of exposing the horrible details of truth in a more subtle, yet impactful, way. I only wish the first half moved as quickly as the last. It was pretty clear what the twist was from very early on, but the author stretched the mystery for longer than necessary. I also found some of the details to be a little unrealistic, especially what some others have pointed out in their reviews: the similarities between Sharon and Cathy were just too spot on. How likely is it that you have an exact life double living just next door? 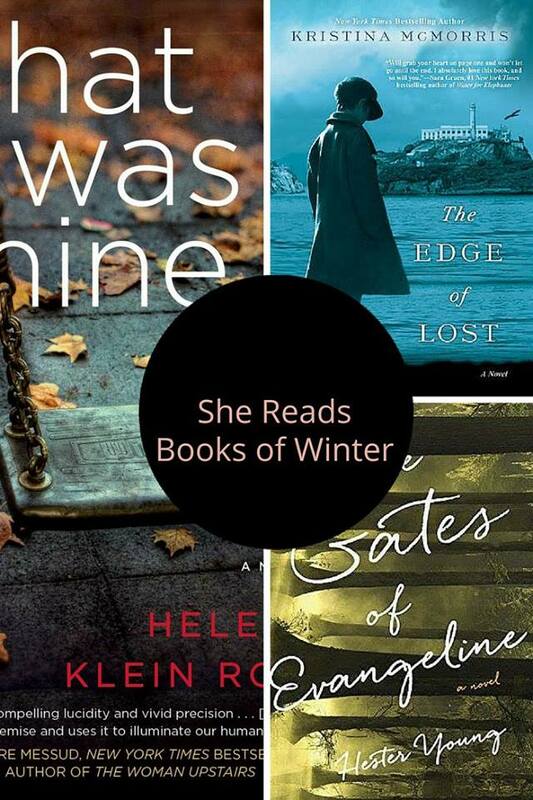 I could have done without some of the poetics in this novel. I appreciate the research and thought that the author put into it, but I just wanted more meat and less mind fluff. This was not an easy read, and not just in the sense that it was a little hard to follow, but the content was stomach turning. I would recommend this to those who are curious to know of the real life demons lurking within our society. This book was a work of fiction, but the ideas were taken straight from our own backyards.